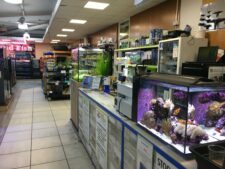 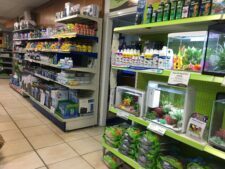 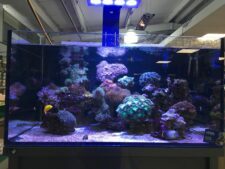 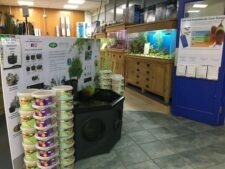 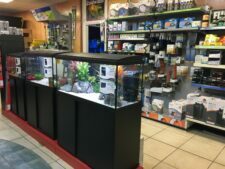 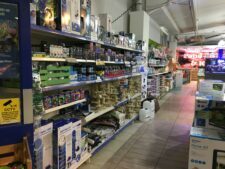 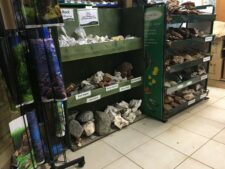 Maidenhead Aquatics at Leeds South offers a large range of aquarium and water gardening products to catering to both the established enthusiast and first-time hobbyists. 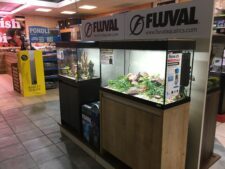 Split into three sections, the store includes a large dry goods area in which you are greeted by our 14,000L “feed the fish” koi carp display pond. 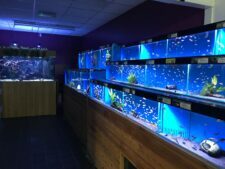 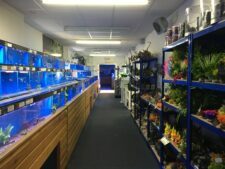 Our enclosed fish gallery stocks everything from classic tetras and guppys, to stunning Malawi and Tanganyikan cichlids, weird and wonderful shrimps and snails, breathtaking marine fish and inverts and loveable fancy goldfish, not to mention a great selection of special little "oddball" species. 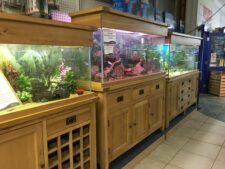 The outdoor section includes everything you could need for a peaceful water garden, whether it be an intriguing wildlife pond or a crystal-clear Koi display. 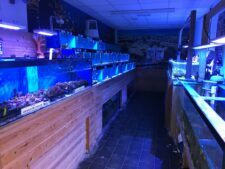 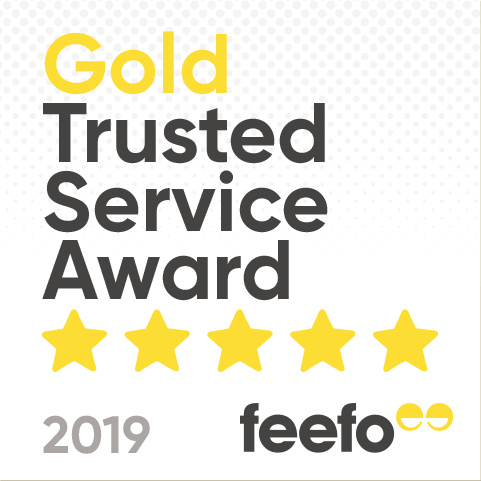 With a fantastic range of products at great value and friendly expert advice there's everything you need to be successful in this fascinating hobby.